Home > Décor & Furnishings > Kitchen and Bath Industry Show – 2017, A Must Attend Event! Kitchen and Bath Industry Show – 2017, A Must Attend Event! Why Should I Attend KBIS 2017 Show in Orlando? As a designer and a specifier of products, it is important for me to stay on the cutting edge of trends. My clients want a designer that knows the latest products available for their project. I would not miss The Kitchen and Bath Industry Show as this is the expo to attend to gain that knowledge and stay current. I was honored last year at the KBIS 2016 show in Vegas by being selected as one of the K+B Insiders for the NKBA, for 2016. While at the show my fellow K+B Insiders and myself spoke at a press conference on the latest in Kitchen and Bath Trends for 2016. We were also the designated trendspotters for the show and I was able to convey to the Editor at Large on my findings. At KBIS 2017, you will see in excess of 500 prominent brands along with offerings from an additional 100 new companies. The show provides an interactive look at various brands, an opportunity to do side-by-side comparisons and speak to the manufacturers about their products. KBIS provides you the tools to shine like an expert when talking to your clients about product and product design. This gives your clients the confidence of hiring a professional that can offer them the best in design knowledge. I got to see new smart home technologies demonstrated in appliances, plumbing, and automation for the whole house. Because I am a designer who offers lighting design it is important for me to see the latest in automation. Technology is changing so fast and I depend on the Kitchen and Bath Industry Show to give me the latest in technology products for the home. The Kitchen and Bath Industry Show is a mingling of who’s who in this industry. It allows you to engage with other professionals in your field who understand the value of building relationships and exchanging ideas. 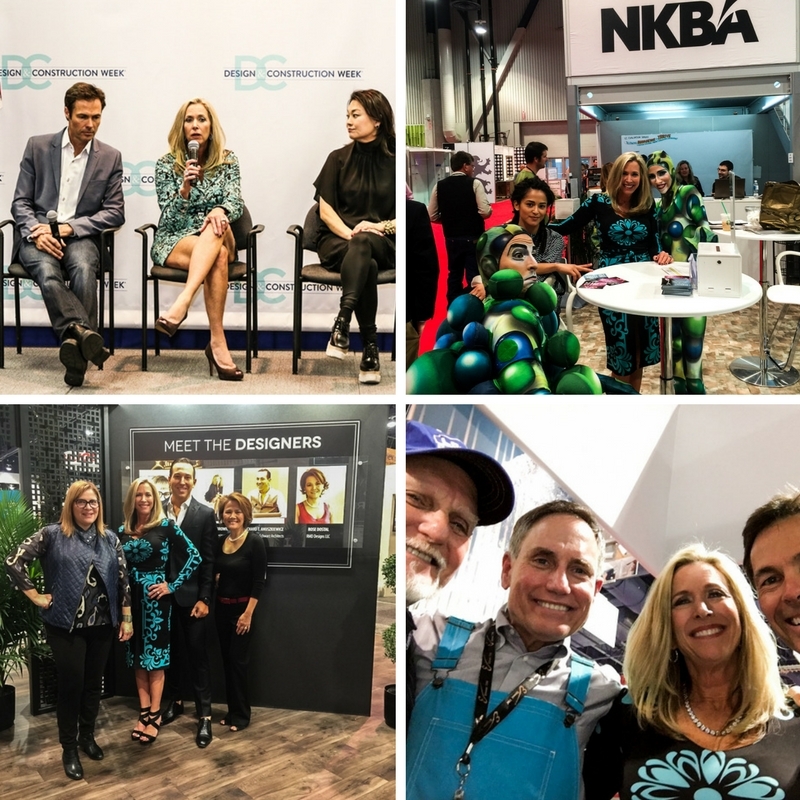 Over the 30 years I have been attending the Kitchen and Bath Industry Show, I have created a community of professionals that I continue to network with. I look forward to expanding my community by attending the show in January in Orlando. Patricia Davis Brown speaking for The Professional of The Year, promoting NKBA University. There is always an expansive schedule of continuing educational classes at the Kitchen and Bath Industry Show. Throughout my career, I have taken advantage of the educational offerings at the KBIS Show and look forward to more learning opportunities. I was a finalist last year for The Professional of the Year and owe much to the knowledge that I have learned from the NKBA University’s educational track, which is always available at the KBIS Show, to qualify for the honor. You will find the best of the best speaking at the KBIS 2017. 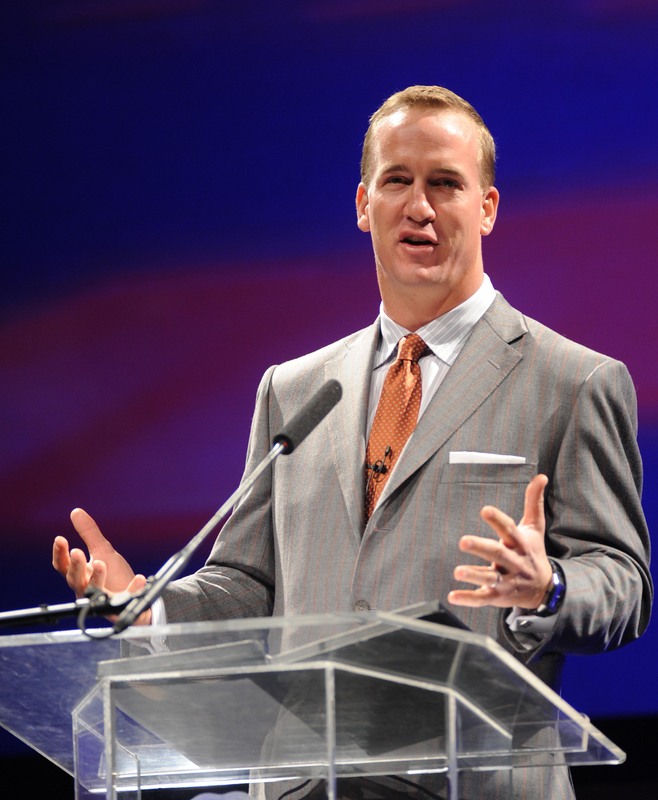 The keynote speaker for the opening ceremonies at KBIS 2017 will be the one and only Peyton Manning. Hard to believe that Peyton Manning has time to speak after his latest victory in Super Bowl 50. He will be discussing his thoughts about his career and what it takes to achieve greatness. Registration is now open, so join myself and thousands of others this January in Orlando! Find more information at www.kbis.com.